The city unveiled its one per cent empty homes tax scheme Wednesday. If approved, it would be the first of its kind in the country. 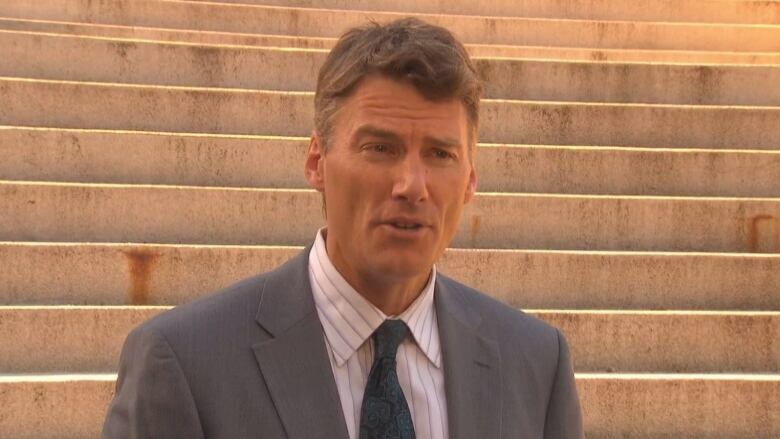 Vancouver Mayor Gregor Robertson is banking on his empty homes tax to ease the city's tight rental market by bringing thousands of units online. 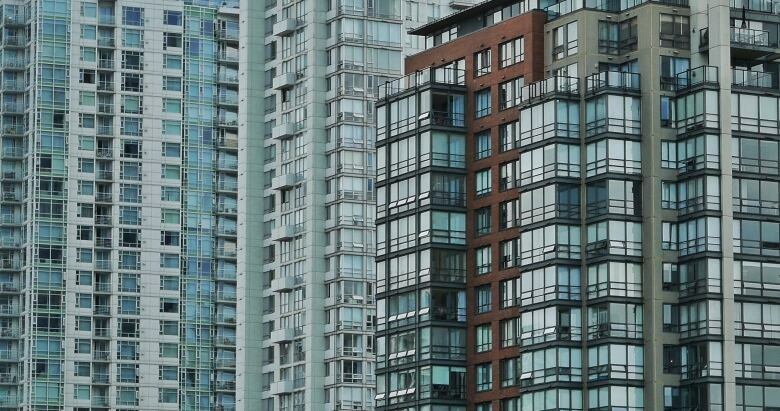 Yesterday, Vancouver city staff presented the next step in its empty homes tax scheme. Self-reporting owners would be assessed a one per cent tax on homes that aren't principal residences or aren't rented out for at least six months of the year. The proposal is set to go before council next week. If approved, staff would implement the tax in 2017 with the first payments due in 2018. Robertson spoke with host Stephen Quinn on CBC's On the Coast. You said yesterday that "almost all Vancouverites will not pay the empty homes tax." How many people will be affected by this tax? There could be thousands of homes that are affected that end up being second or third homes that are sitting empty and subject to the tax. Compared to the hundreds of thousands of homes in Vancouver, we believe it's a very small minority that are actually empty and will end up either paying the tax or will rent their places out. What's the threshold for a home that is under-utilized? There is some flexibility on how long you're renting for, but the place needs to be occupied at least six months of the year as a rental. Those have to be at a minimum of one month at a time. What about short term rentals like AirBnb? Short term rentals like AirBnb fit in a whole other category. That's basically a business use, and you'll have to have a business licence to do that. There's a new way of regulating that. That's a separate track. What about people who evade the tax by not declaring that their homes are empty? That'll be like not declaring any other tax that you're obligated to pay. We're following the Canada Revenue Agency model in terms of self-declaration and there will be some random auditing similar to how income tax is paid. Those who are seeking to evade it will be subject to significant penalties. We want to be sure that everyone's honest on this front. How much will it cost to administer the program? It may be on the order of $2 to $2.5 million to administer the entire program over the next couple of years, but the numbers are not totally certain right now. We don't know the scale of who's claiming empty versus how many need to be audited. We'll definitely recover that in terms of tax collection and probably more than that — which would go into affordable housing initiatives. What about people that say I'm not doing anything wrong by keeping my house empty. Why should I be punished with a tax? My answer is we have a housing crisis in Vancouver. They're effectively sitting there as an investment property and that means they pay a business tax. That has to be a lower priority than having homes for people who need to live in Vancouver. How many homes do you expect to see as rentals? We are expecting this tax will get thousands of new rental homes into the market. We so badly need it right now. There's almost no rental stock available. We're anticipating that this will be enough incentive for people to do that, or they're going to end up paying an additional tax. And what security does a family get from renting someone's condo month-to-month? That's a good point. Obviously, rental agreements are something that are crucial, and we'll keep pushing on both sides of it. For people that will be renting [out their properties] for the first time, we'll have resources and support for people to learn how to be landlords to make this a lot easier to manage. On the renter's side, we're going to make sure that renters have rights. There have been lots of challenges and issues over the years with loopholes in the Residential Tenancy Act and making sure we're looking out and protecting renters in the city.